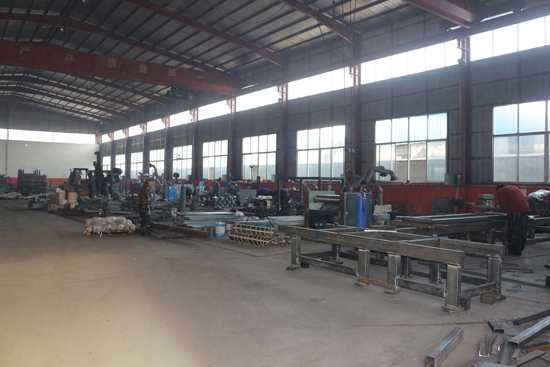 China Geelong Machinery Manufacture Company Limited, founded in 1990, is professional manufacturer and exporter which developed and manufactured all kinds of wood-based machinery and block making machine. Wood-based machinery’s main product includes plywood making machine(debarking machine, spindleless peeling machine and spindle peeling machine, core veneer dryer machine, glue mixer machine, glue spreader machine, core veneer paving machine, core veneer composer machine, plywood cold press machine, plywood hot press machine, sanding machine, plywood dd saw machine), particle board production line, MDF board production line, melamine lamination hot press machine, MDF flooring board production line, PVC board MICA production line. 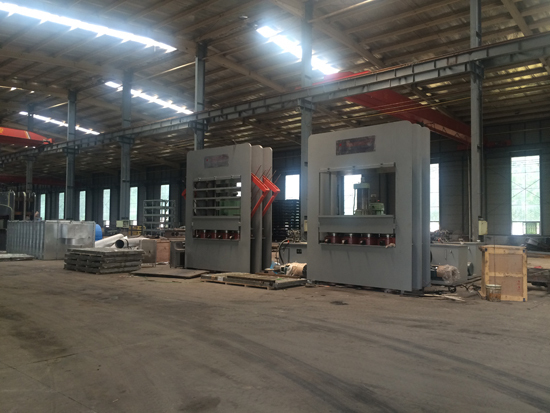 Block making machinery’s main production includes concrete block machine series and clay interlocking block machine series. 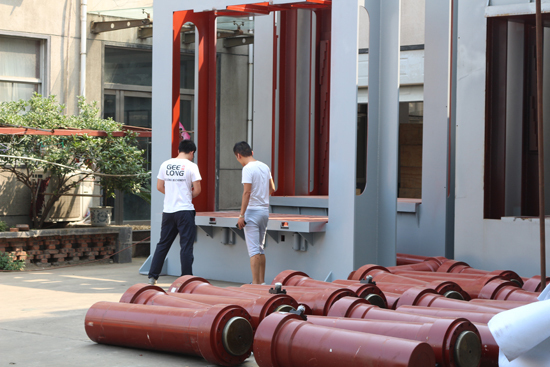 Through more than twenty years’ continuous innovation and development, Geelong machinery has become an outstanding enterprise along with strong power, advanced technology and excellent quality. Machines are sold nationwide, exported to Asia, Europe, Africa and Ocreania...etc. More than 20 countries and regions, also supported and praised by clients and friends all over the world. 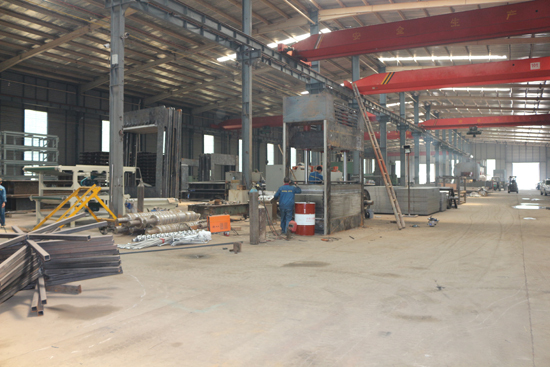 Geelong machinery always adhering to the “exporting good machinery and equipment, providing super after-sales service”, always insist on “succeed through quality, walk on the path of developemnt of superior quality and high efficience” as business philosophy. We will carry on serve you with the more excellent products’ quality, more stringent management system and much better service system, and hand in hand, and share success with you.